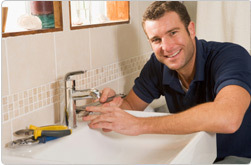 Norwalk Plumbing Heating and Air Conditioning! Welcome to Norwalk Plumbing Heating and Air Conditioning! 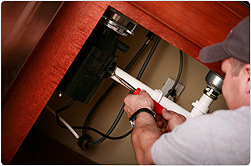 When you need a plumber, an HVAC specialist or a remodeling specialist for work at your home or office, you’re looking for someone who can work on installations as well as repairs. 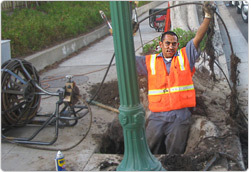 For more than fifty years we have been doing superb work all over California. Let us be your one stop for all your service needs. 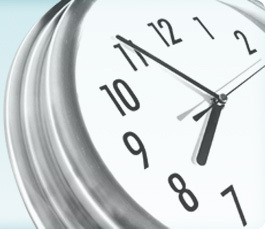 In addition to our years of experience, we are available 24 hours a day, 7 days a week since we know that emergencies wait for no-one and that a leak or failing heating or air conditioning system is a major inconvenience. 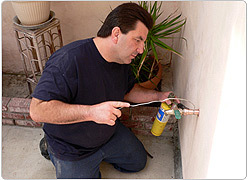 We also understand that the work you want done is important to you and you want to feel secure. We are fully licensed, bonded and insured for all the work we do. You never need to worry about our professionals; you can have the peace of mind you want when you’re hiring a contractor. We always promise to provide you value. We hire only the very best contractors and we pride ourselves in making sure they are educated on the most up to date technologies. Whatever your heating, air conditioning, plumbing or remodeling needs might be we are here to assist you in building, repairing, or replacing any aspect of your kitchen or bath and make your home or office a place where everyone is comfortable.